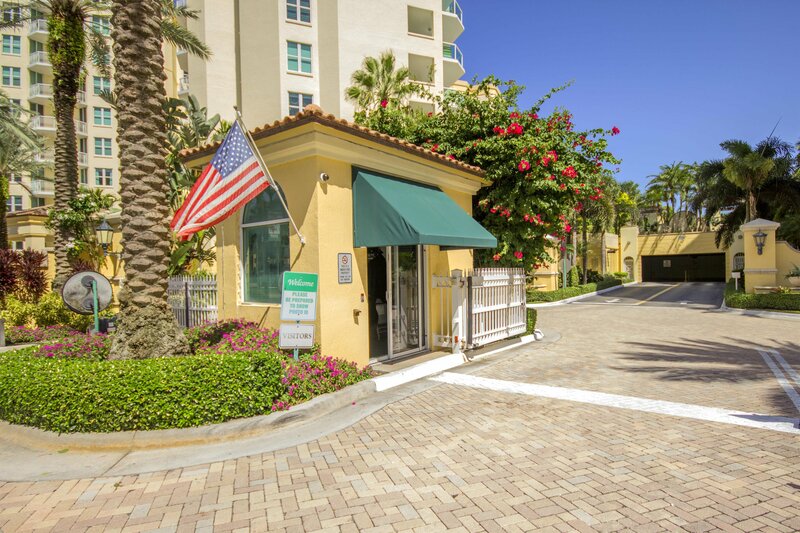 Impeccable 3 bedroom 3 bath corner unit condo in Townsend Place. 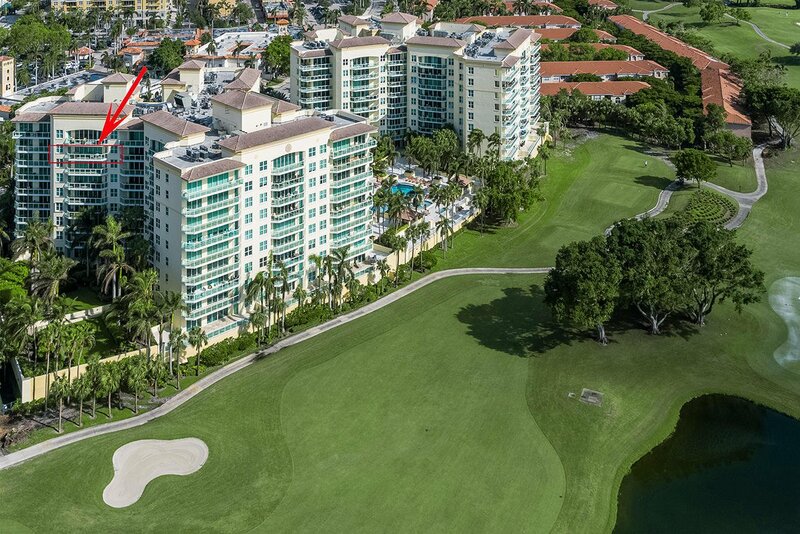 From the different windows, you can see the ocean, the Boca Raton Resort golf course or a view of downtown Boca Raton. It is on the 8th floor of a 9 floor building. 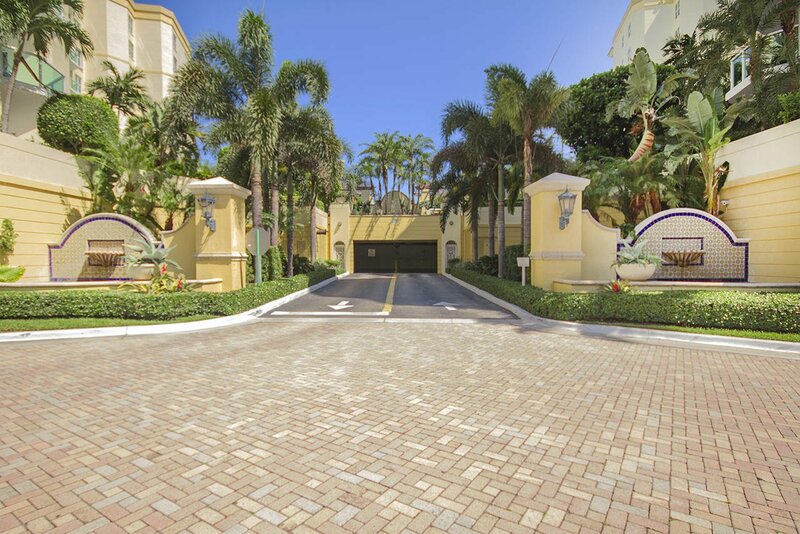 Spacious rooms with high ceilings open onto large golf course view balcony. 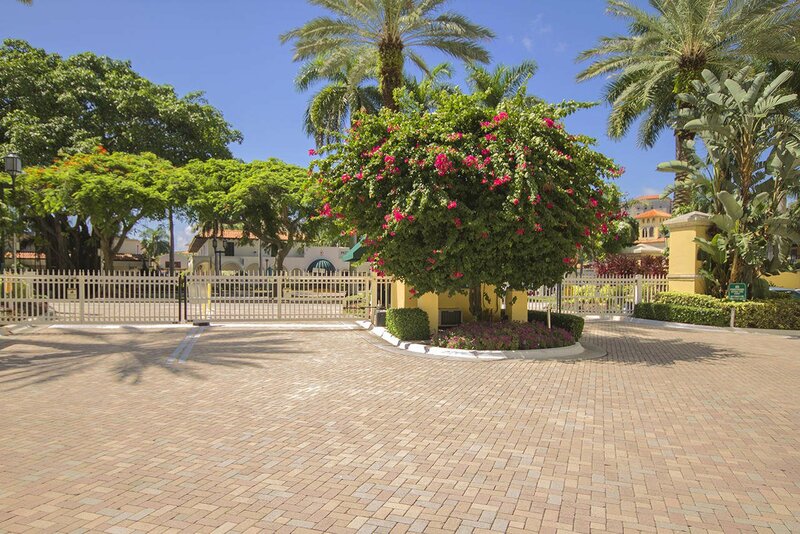 Marble floors, custom wall finishes, open updated kitchen and private bedroom suites. City view master suite with marble bath and very large walk in fitted dressing closet. Third bedroom has custom builtins that create a luxurious den. 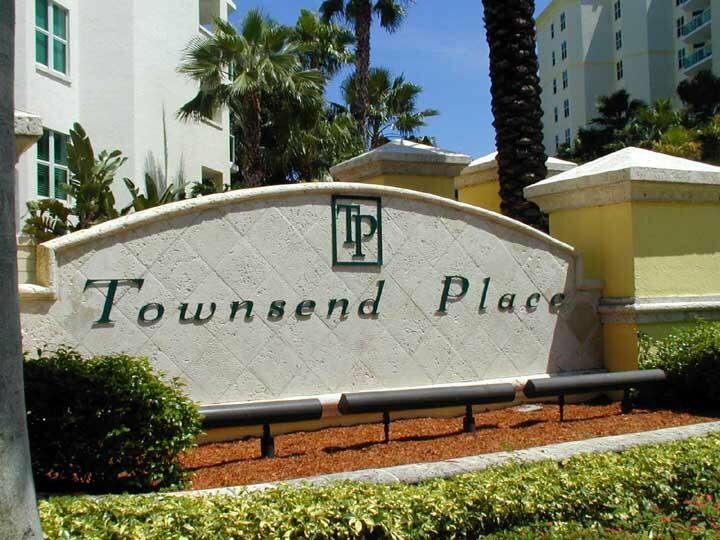 Townsend Place is your lifestyle dream in Boca Raton's downtown premier condominium communities. 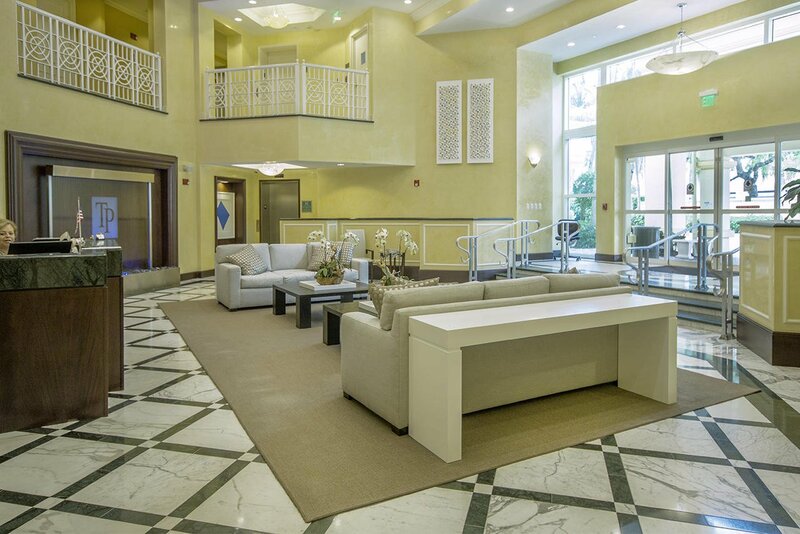 Perfectly located in the heart of downtown, between the Boca Raton Resort and Royal Palm Plaza, a world-class shopping, and dining area. 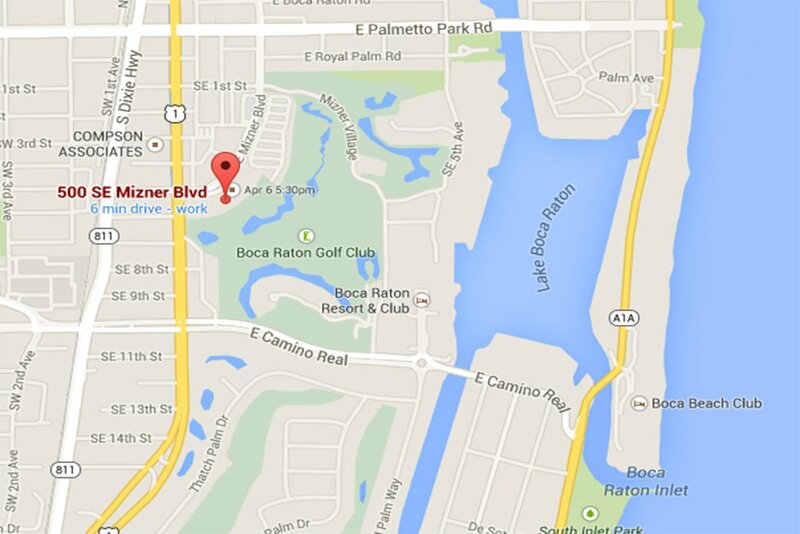 Walking distance to Mizner Park and the beautiful Boca Raton beach. 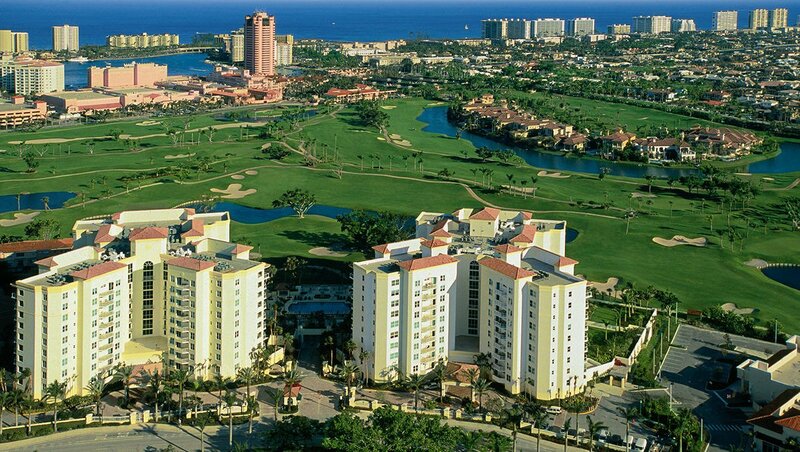 An international destination served by three airports including the executive Boca Raton Airport. Townsend Place provides water, trash chutes, storage lockers for residents, covered and secured parking garage, fire sprinkler system throughout the building, emergency medical alarm system, elegantly appointed lobby, social room with card tables, catering kitchen, billiards, lounge, a state-of-the-art fitness facility with men's and women's sauna and steam room. The magnificent swimming pool area features a sun deck with lounge chairs and Jacuzzi, all overlooking the Boca Resort golf course. 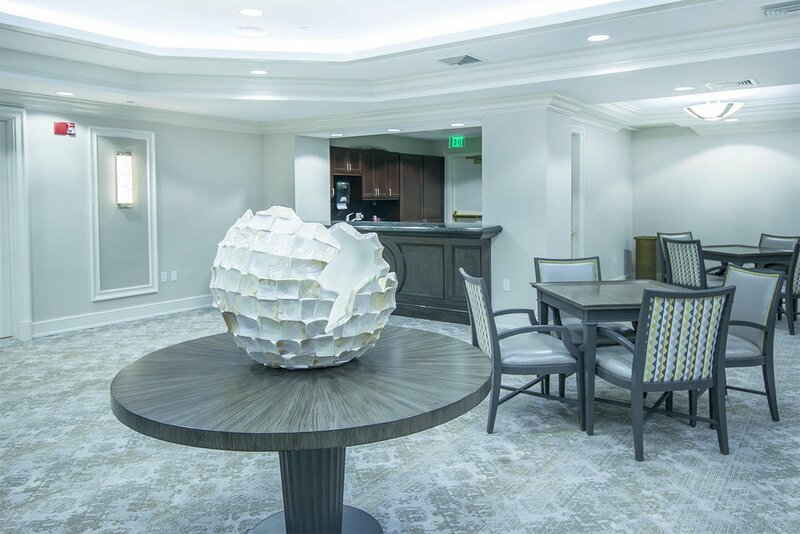 This full-service luxury building presents all the signs of quality and class, concierge service, a manager on site, valet parking, round-the-clock security, 24-hour gate-manned entrance. Don't wait! 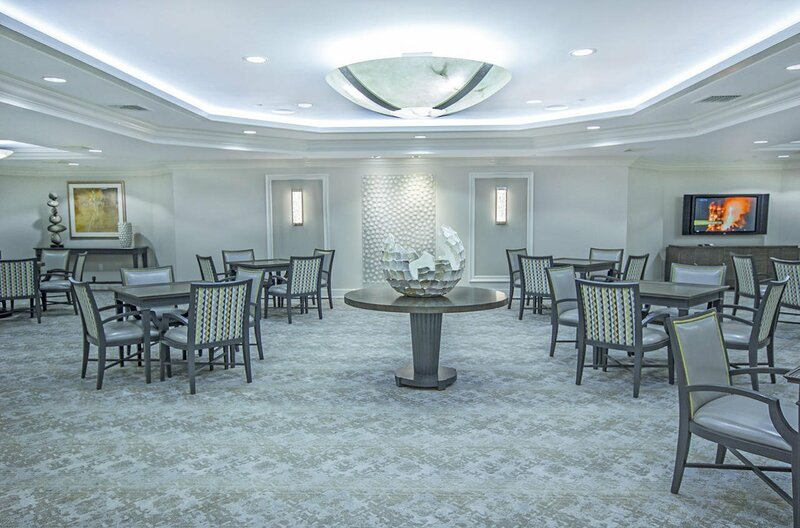 Get ready for a 5-star lifestyle. 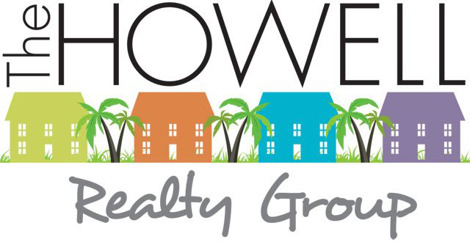 Townsend Place condominium association requires a $500 move in + $250 move out fees. 3 months of maintenance fee are due by the buyer at closing to Townsend Place for capital reserve funding.